Every November the fine art world comes together to focus on photography. The loose umbrella over hundreds of different shows is the European Month of Photography, or EMOP, as no one ever really calls it. Member cities besides my hometown Berlin include Athens, Bratislava, Budapest, Ljubljana, Luxembourg and Vienna. Just in Berlin alone there are over 250 different shows being mounted over a four week period, ranging from the highly respected to the young and collegiate. But the one city – and the one show – most of us think about during this Mois de la Photo is Paris. 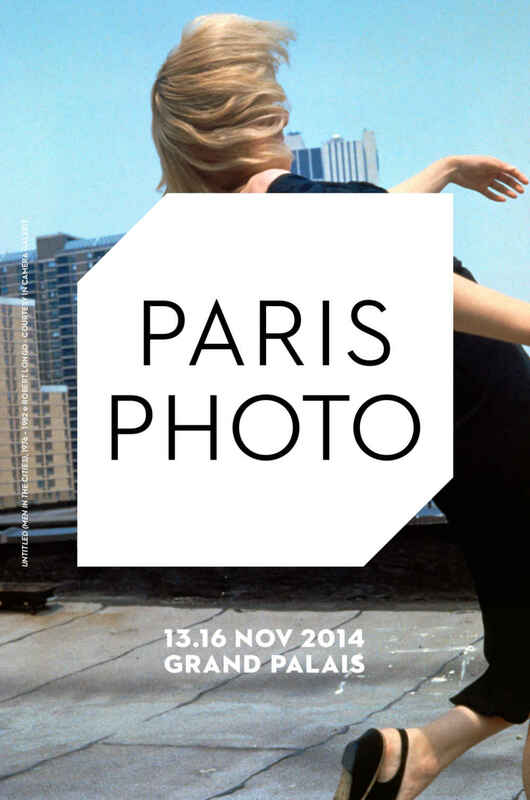 Because every November, the most important art fair for photography is the venerable PARIS PHOTO taking place in the magnificent Grand Palais. It is the most important photo art fair of the year. The leading galleries present their contemporary artist’s new work, classic prints in their rarest editions are on offer, and the various photo book specialists display their first editions and published eccentricities. PARIS PHOTO has become such a heavy-weight in the world of fine art photography that a number of satellite shows like Foto Fever have sprung up around it, the local galleries display their photographic artists, and the major auction houses Sotheby’s as well as Christies hold their photography auctions in Paris at the end of that week. After showing at fairs like Milan’s MIA, and Tokyo Photo, it is my great pleasure to be represented at Paris Photo this year. It’s my first time, and I’m excited to finally show my “Sacred & Profane” series. And I’ll be honest – seeing my name on the roster of artists feels good. I’m confident in my work, so I’m looking forward to seeing it amongst photographers whom I consider role models, peers, or contemporaries. As an artist, the knighthood you seek to have bestowed on you is to be represented at Paris Photo. It means you have finally ascended to a place where your work is being seen by those who who have made photographic art a major element of their lives. Stop by Stand D11 to meet Galerie CAMERA WORK, who will be happy to tell you about my work, and that of other great photographers they represent.